A water softener tailored to the homes water use will provide the most cost efficient, reliable and durable soft water solution. 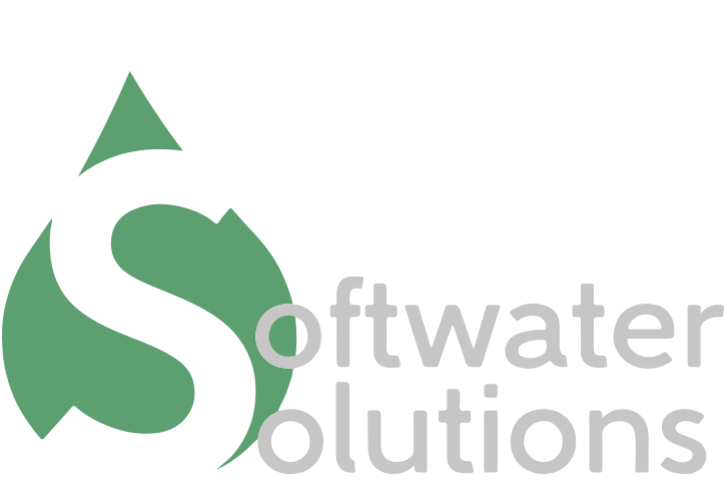 One very important consideration is that Softwater Solutions can help you to determine which softener is the best installation for your home and more importantly meets your budget. - we think you might be pleasantly surprised! 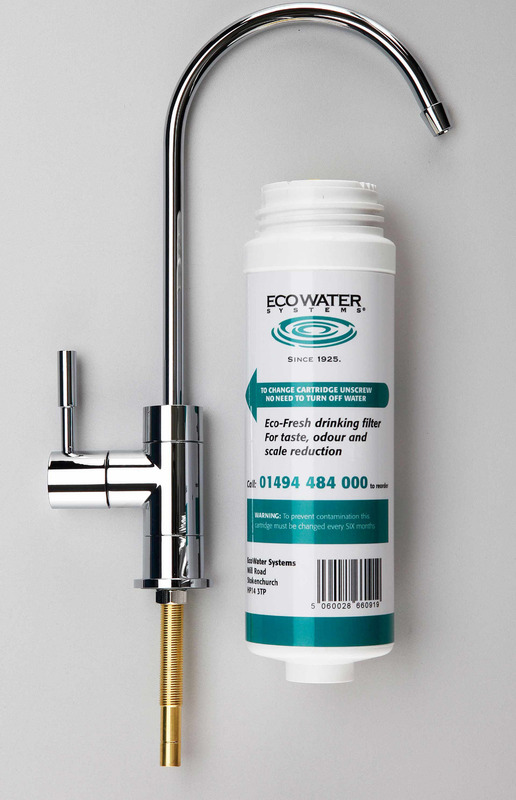 EcoWater offer a range of water softeners for both domestic and commercial use. As a result of over 80 years experience and constant investment in new technology EcoWater water softeners are one the most efficient and reliable water softeners in the world. EcoWater softeners maintain high flow rates and low pressure loss making them ideal for direct mains fed supply systems. The Harvey Dualflo domestic water softener represents the very latest in water softening technology. 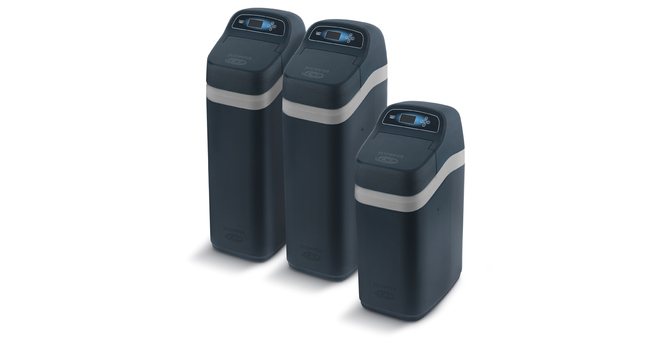 Compact in design and cheaper to run than electric systems the Dualflo water softener are simply the best block salt water softeners available. 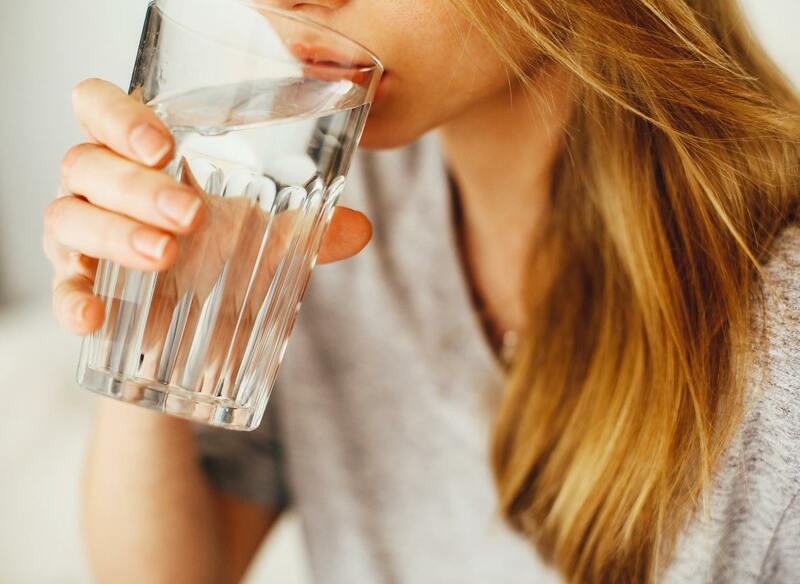 One of the main problems you will have drinking your tap water is chlorine, it’s a necessary chemical that your water supplier puts into the water mains to make it safe to drink and free from contamination. At Softwater Solutions we can remove this at your tap and give you great tasting water that’s safe to drink.